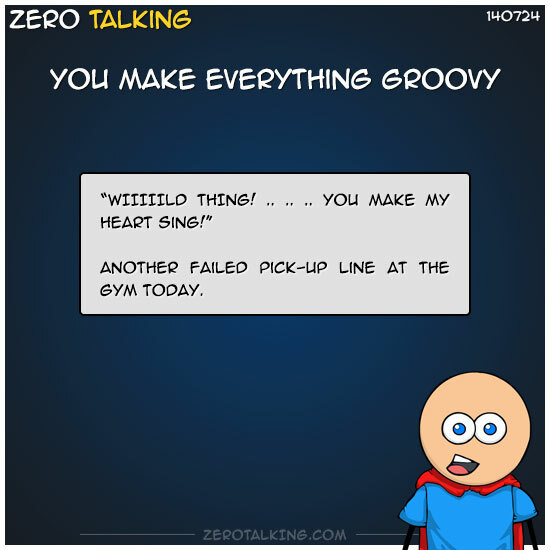 Another failed pick-up line at the gym today. Danea: I have to share… I ‘liked’ this a few hours ago, then got off facebook & went about my business. I’m folding laundry & suddenly feel the urge to belt out ‘Wild Thing’! I was like what the hell, where did that come from… took me a second to remember! lol!